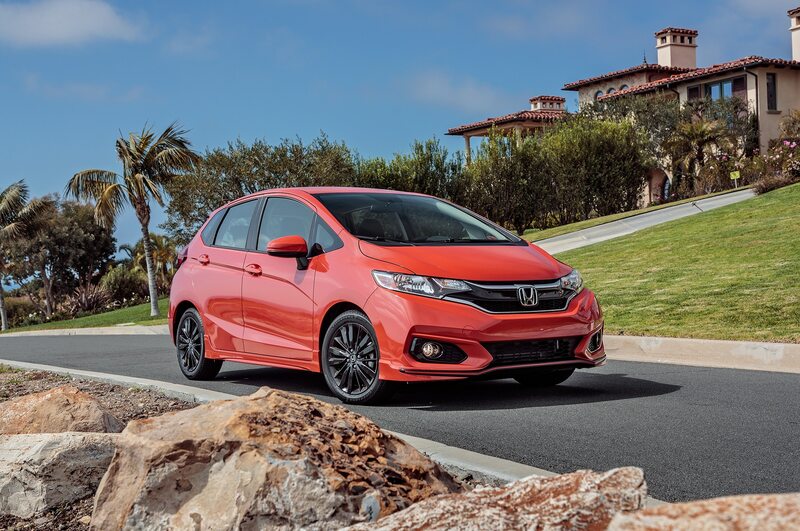 After a refresh last year, the Honda Fit soldiers on essentially unchanged for the 2019 model year. 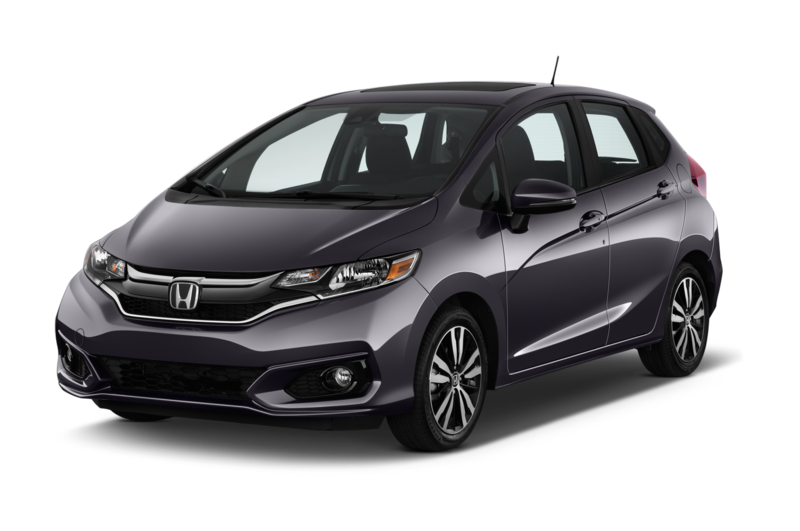 Prices also remain unchanged, with base models starting at $17,080. 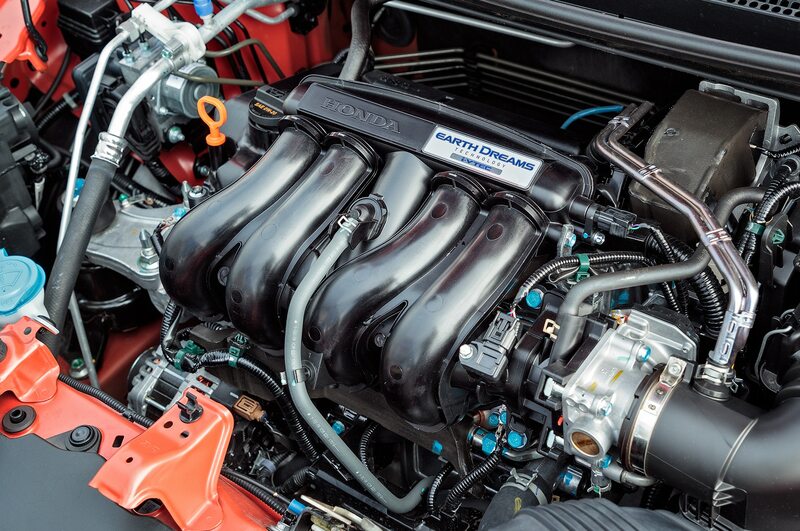 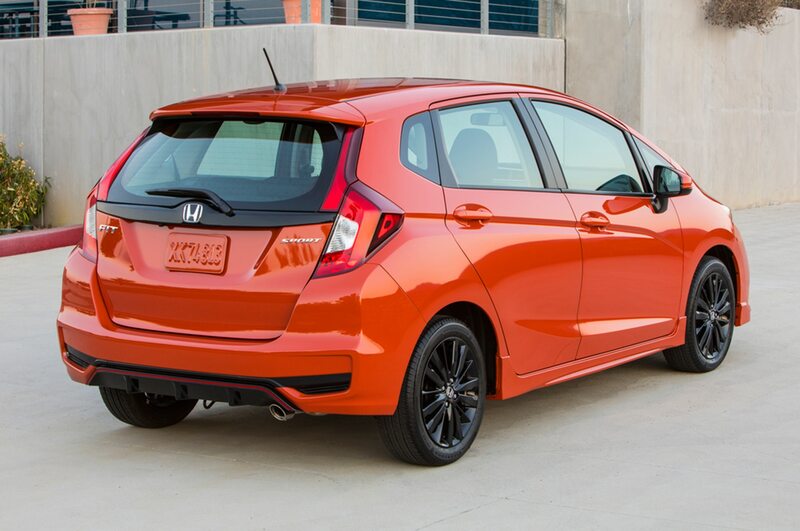 That’s a good price for a new car, but some competitors are less expensive. 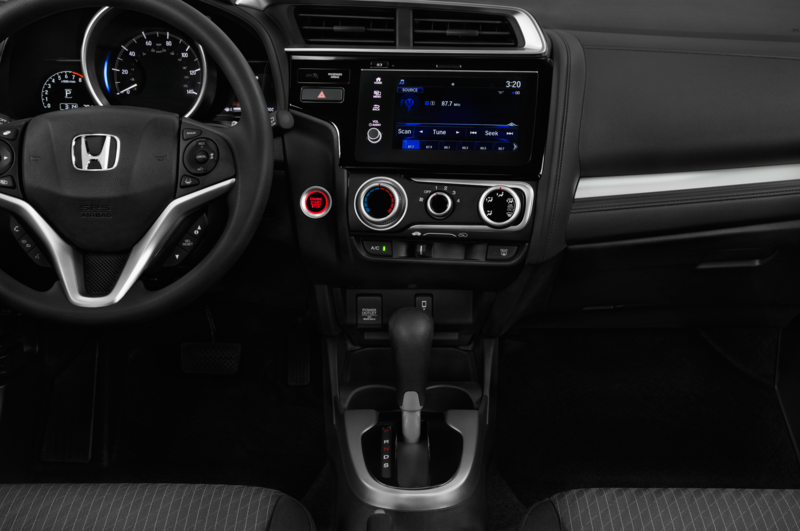 Take the 2018 Nissan Versa Note’s starting price of $16,485 with a CVT. 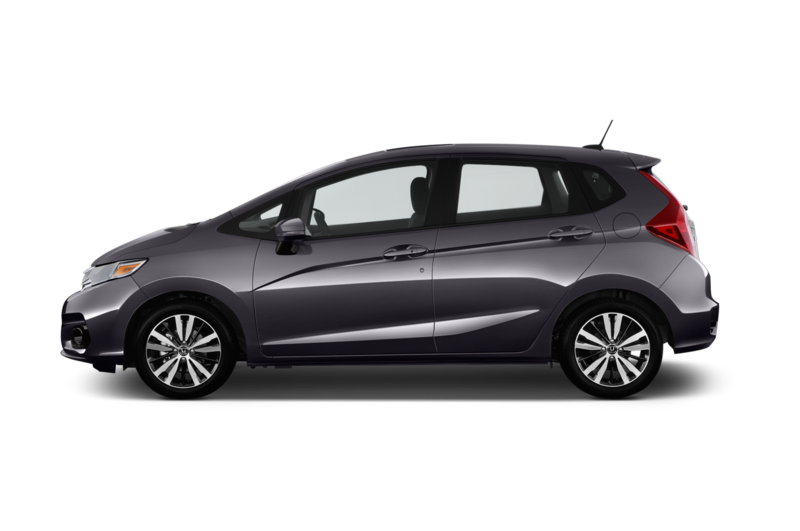 And although it won’t be around forever, the 2018 Ford Fiesta hatch is now going for $15,380. 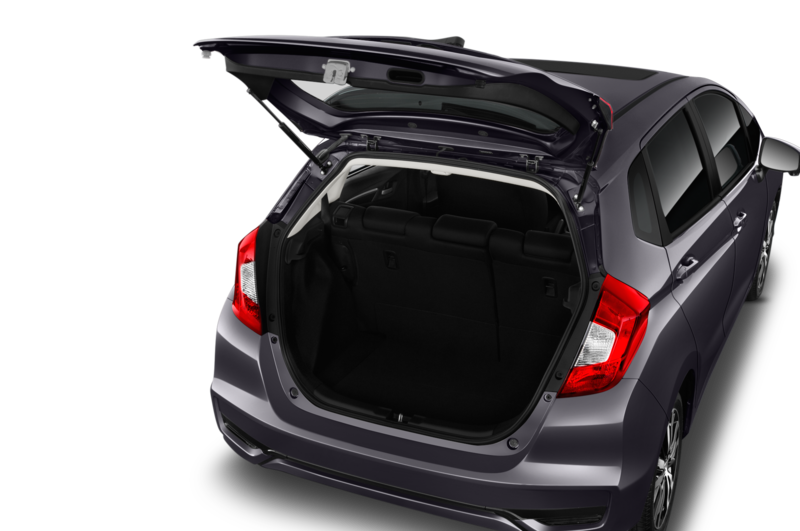 On the other hand, a 2018 Chevrolet Sonic hatch starts at $18,195. 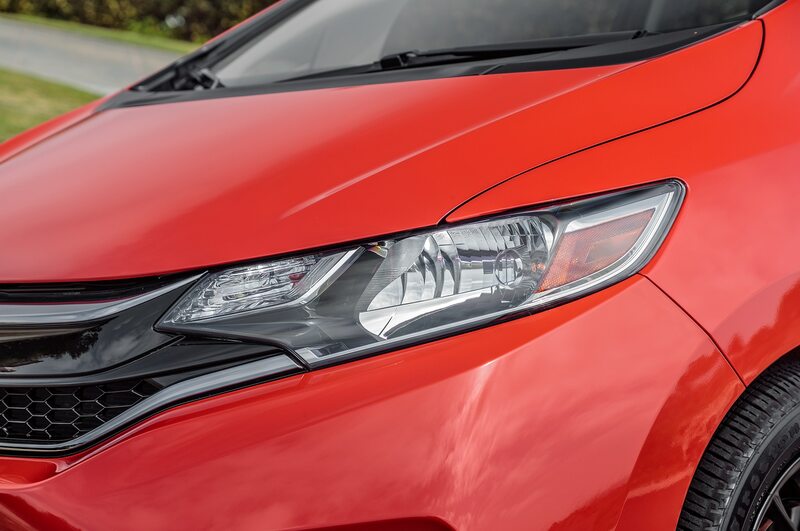 Three-door versions of the 2018 Toyota Yaris hatch sell for $17,280 while five-door models start at $18,555. 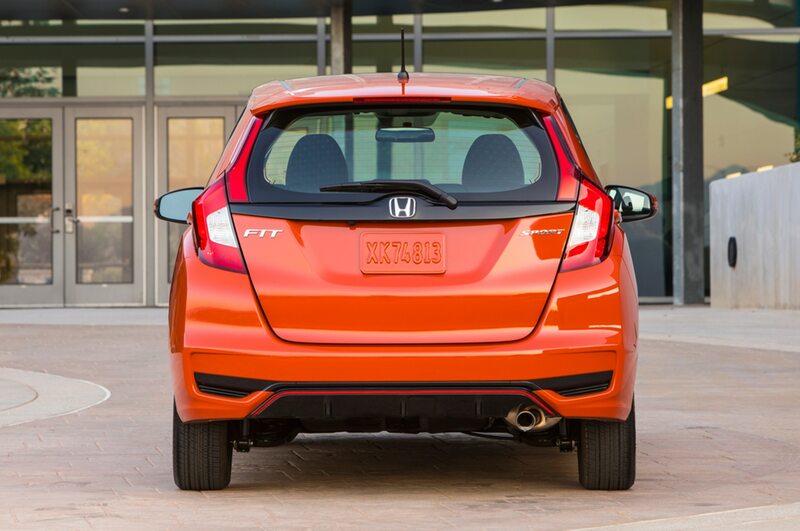 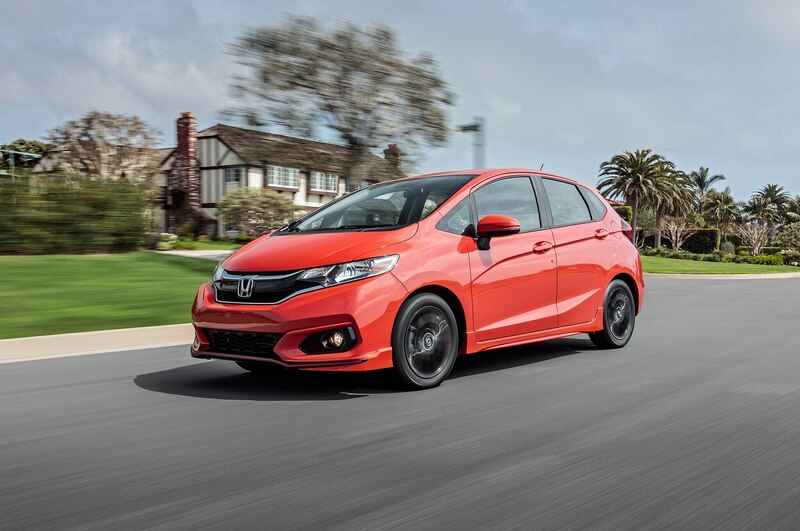 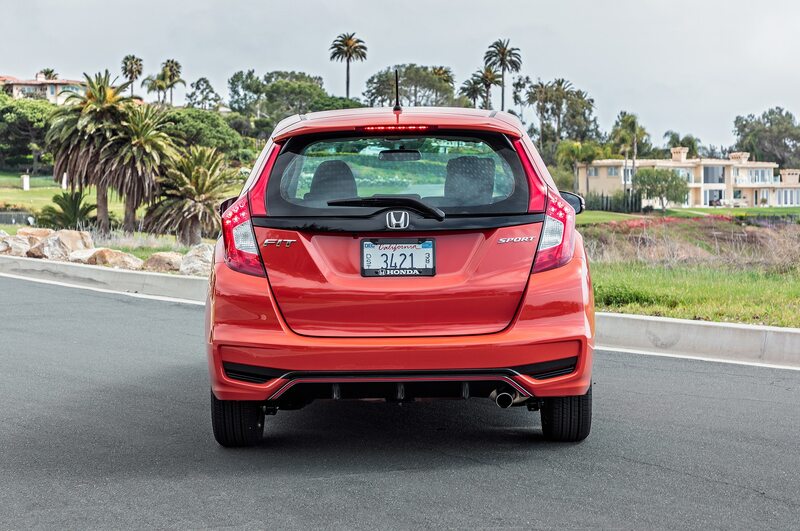 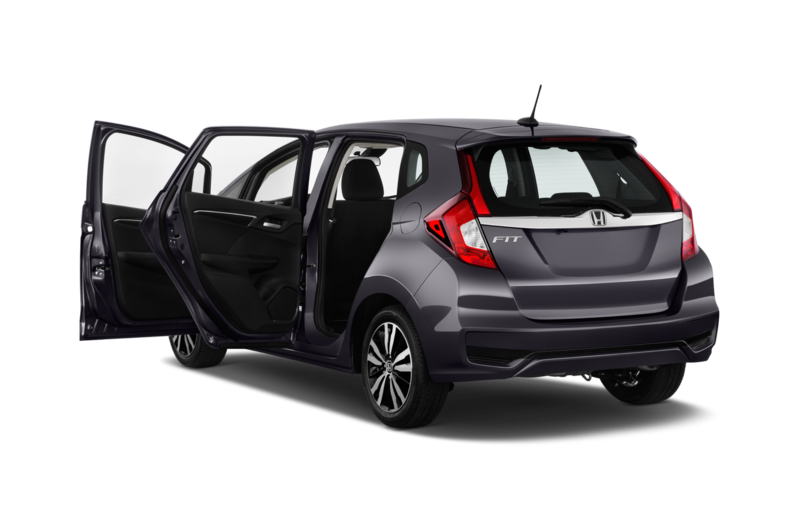 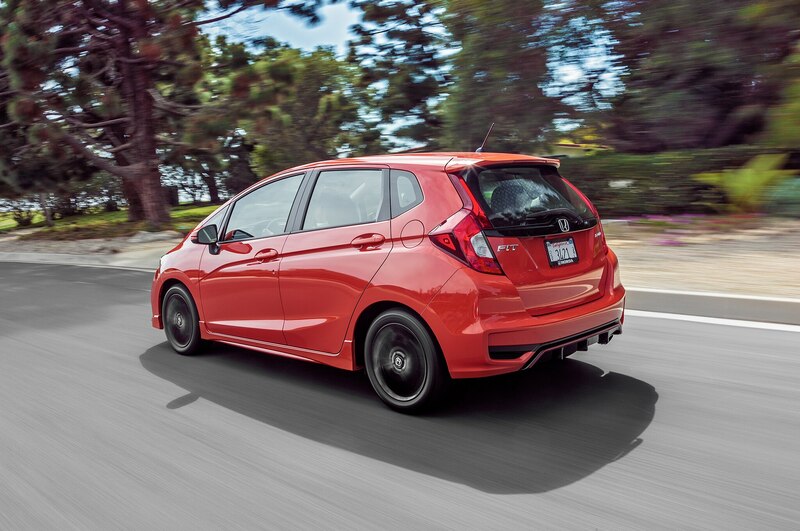 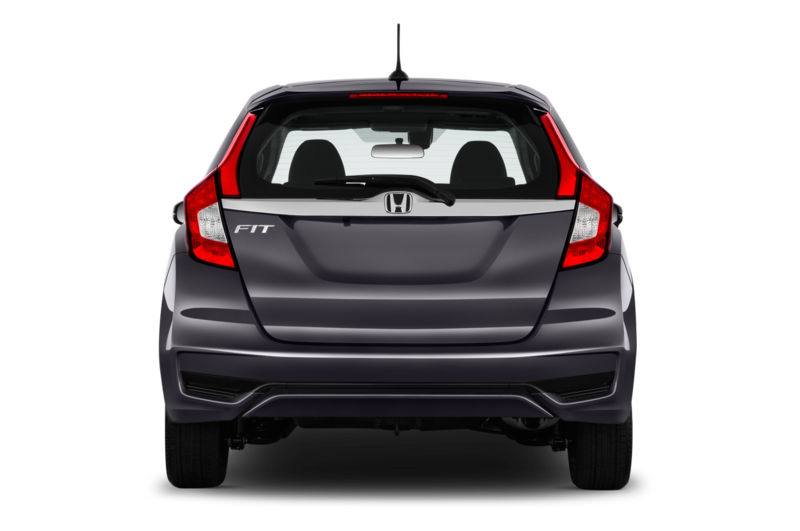 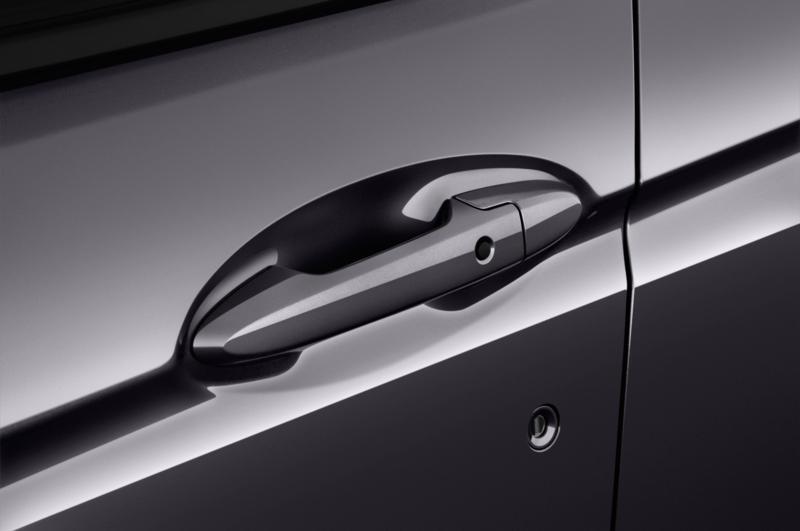 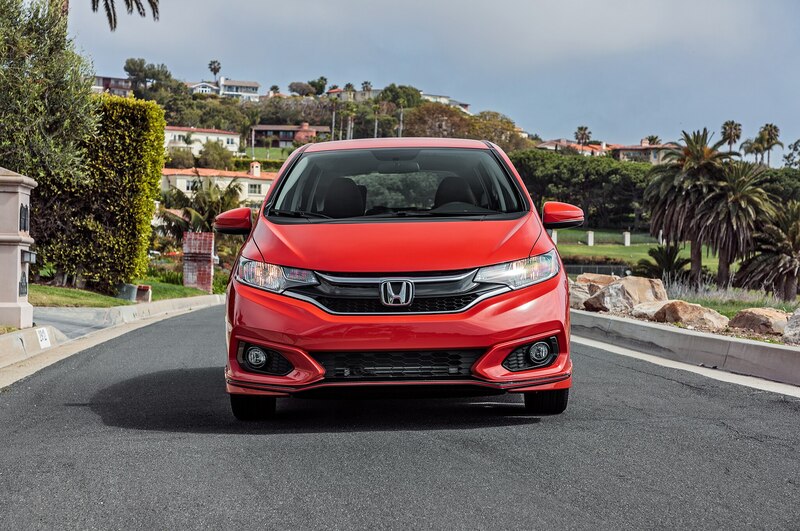 The Fit comes standard with LED taillights, Bluetooth, automatic headlights, a liftgate spoiler, and a rearview camera. 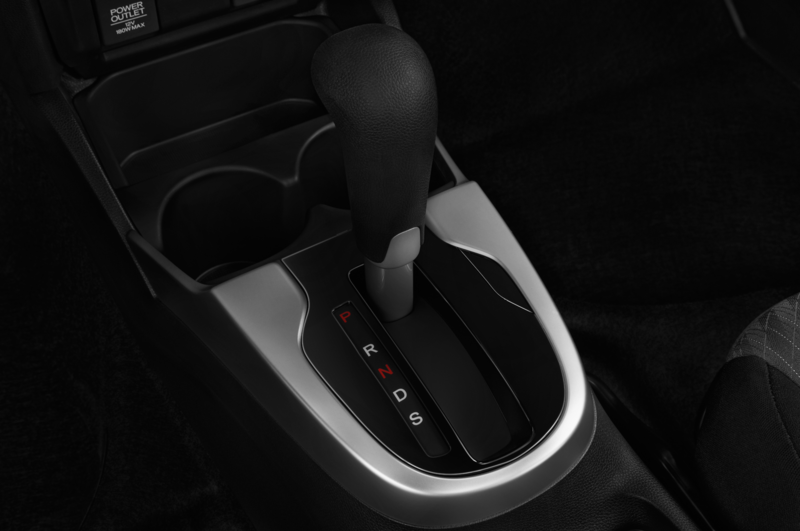 A six-speed manual is standard on everything but the top trim level, and adding a CVT costs an extra $800 like last year. 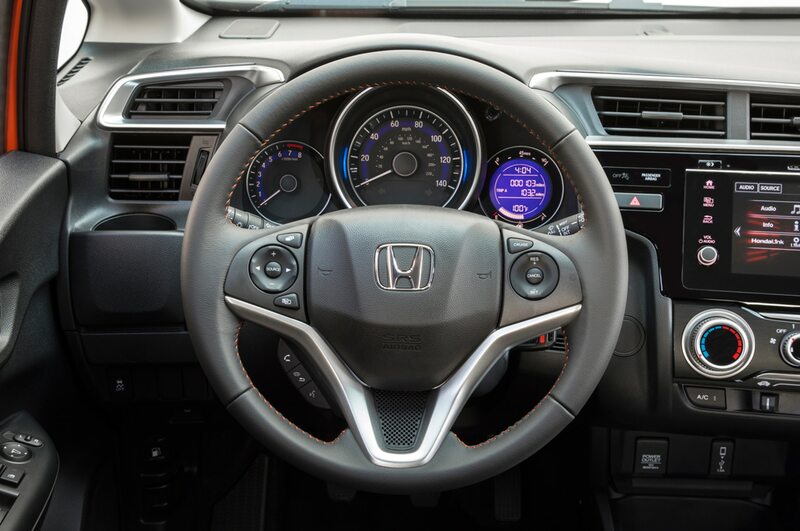 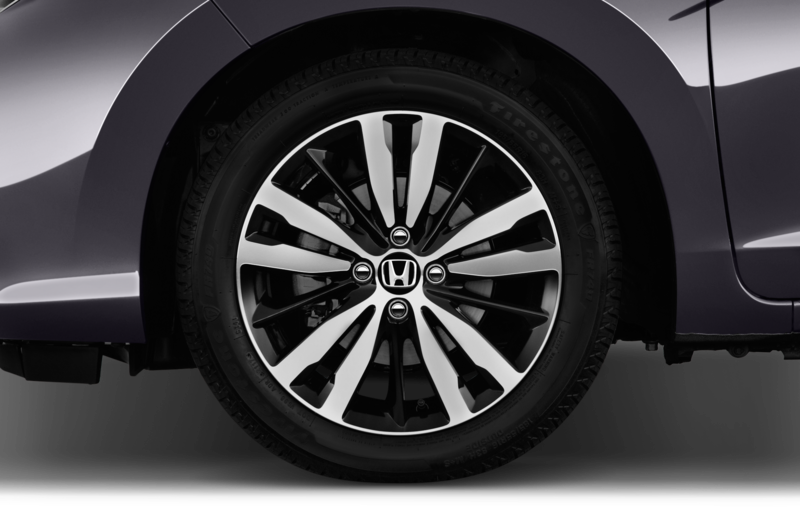 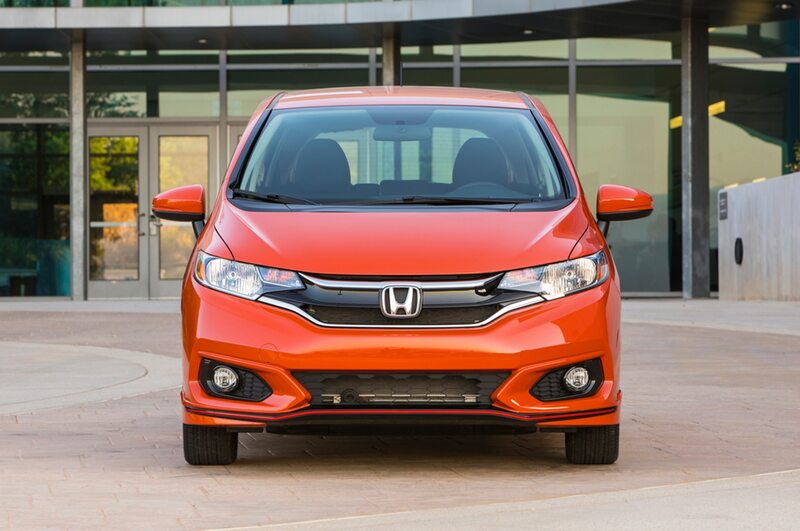 Base models with Honda Sensing start at $18,880. 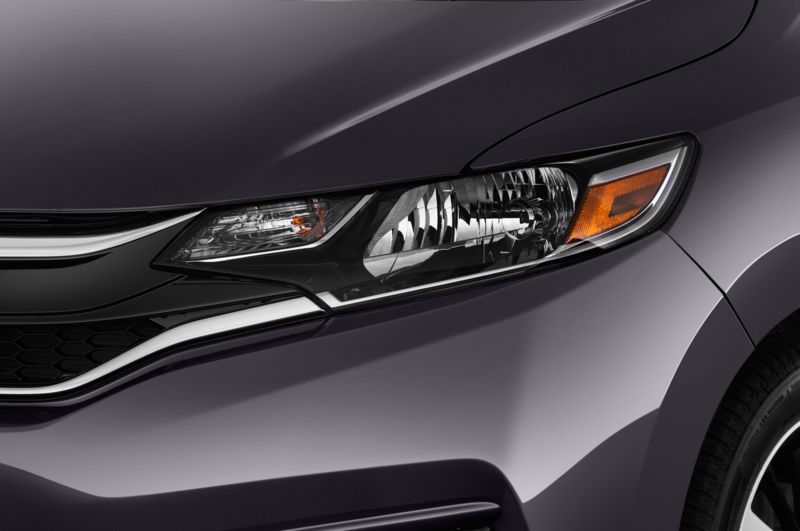 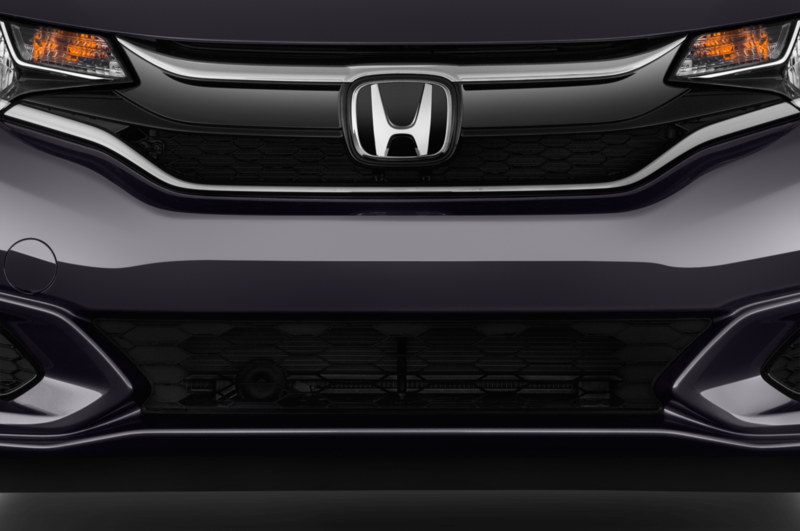 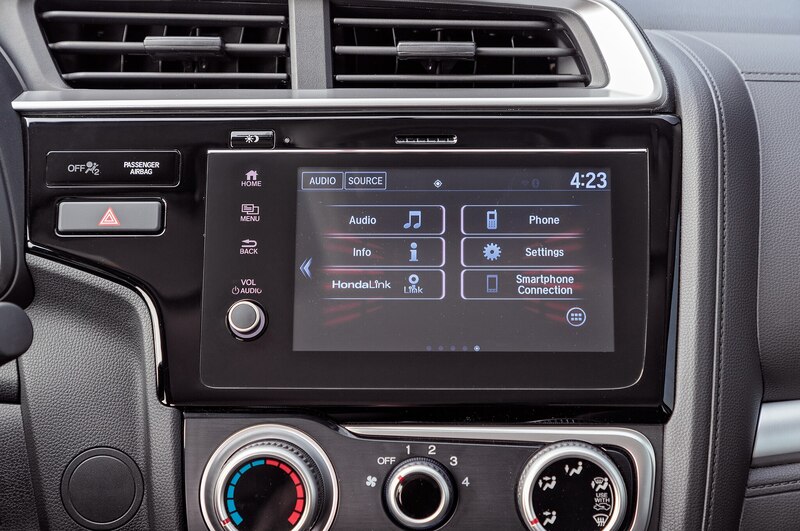 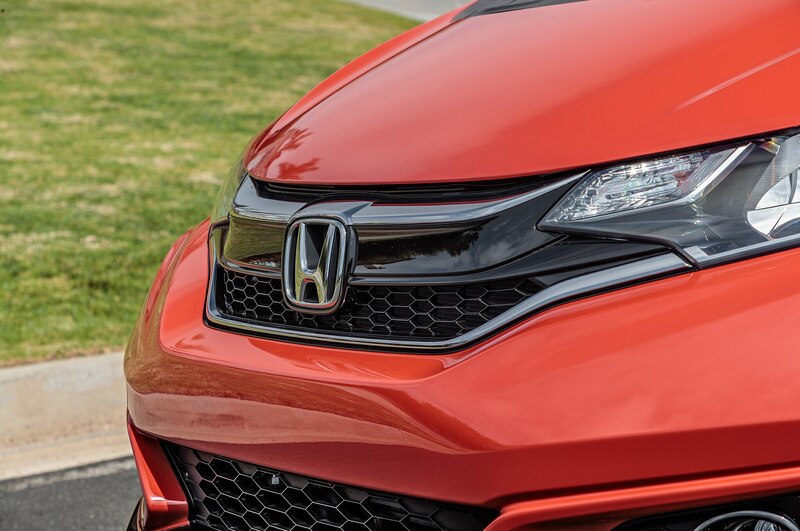 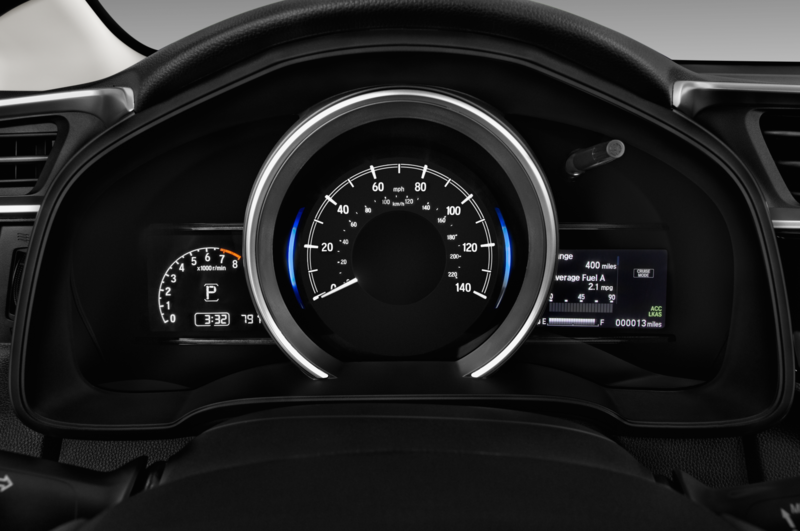 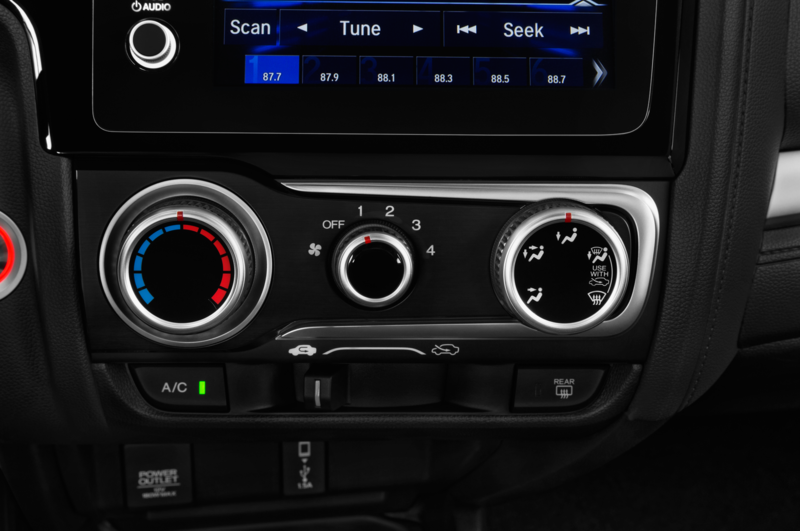 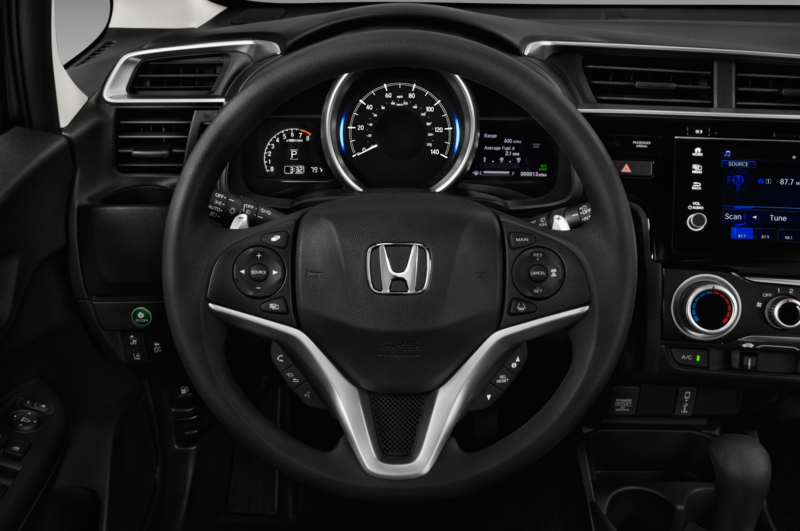 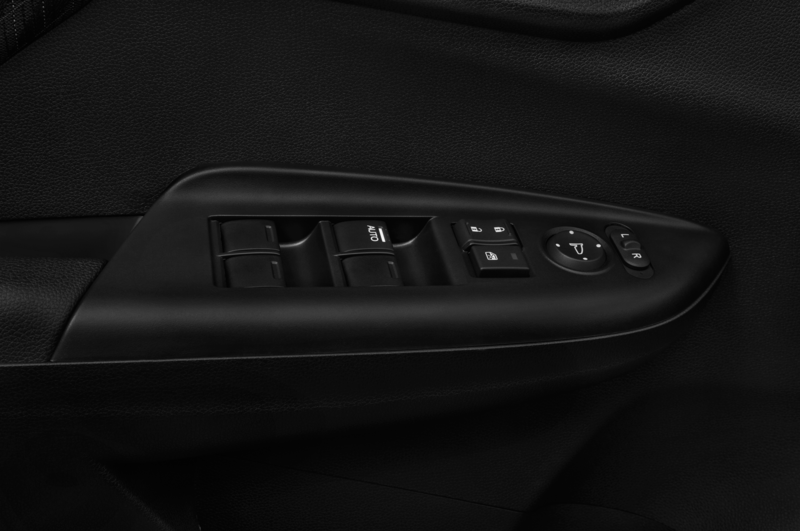 As one of the very few updates Honda made to the 2019 Fit, all models equipped with Honda Sensing now have auto high-beams. 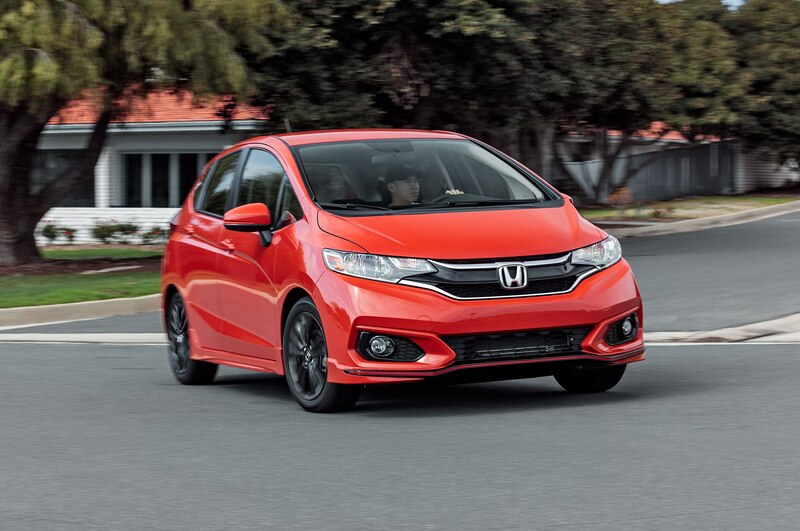 Slotting above the base model is the Fit Sport, which starts at $18,390. 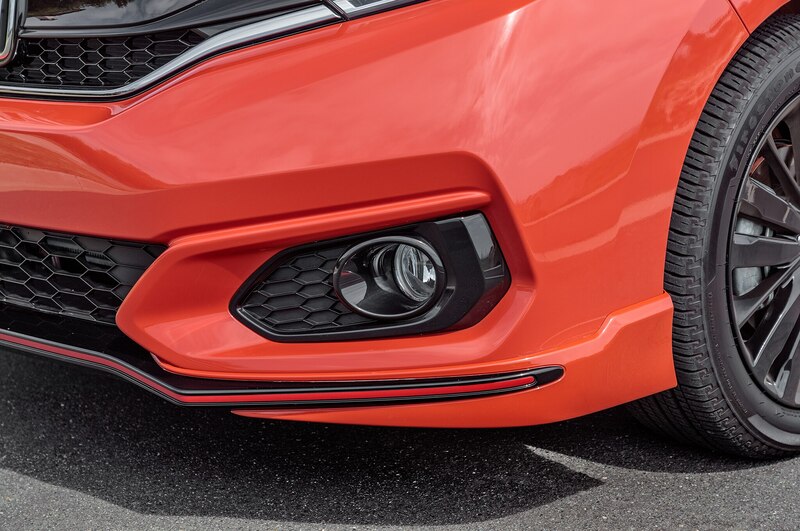 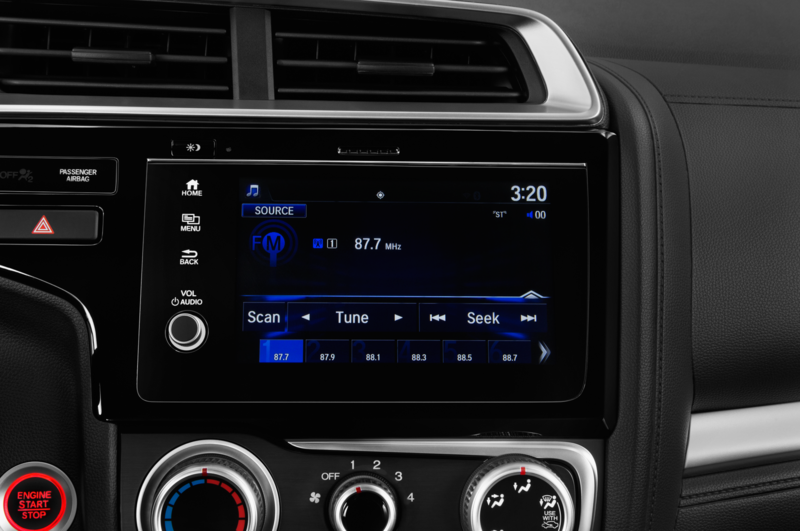 These cars receive front, side, and rear underbody spoilers, along with Apple CarPlay and Android Auto. 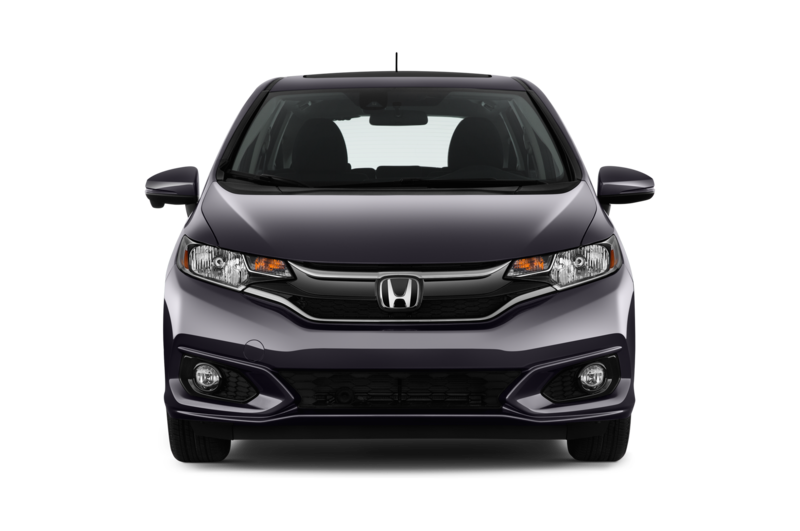 Stepping up to the EX, priced from $19,050, brings along features such as a one-touch power moonroof and variable intermittent windshield wipers. 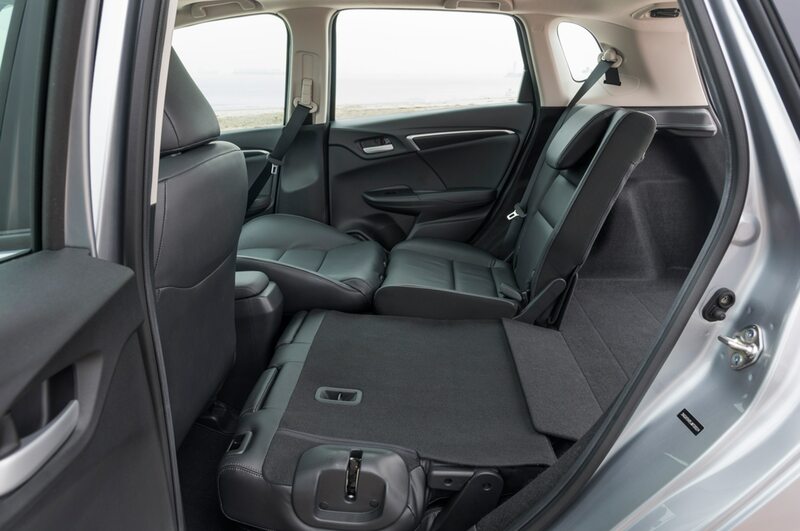 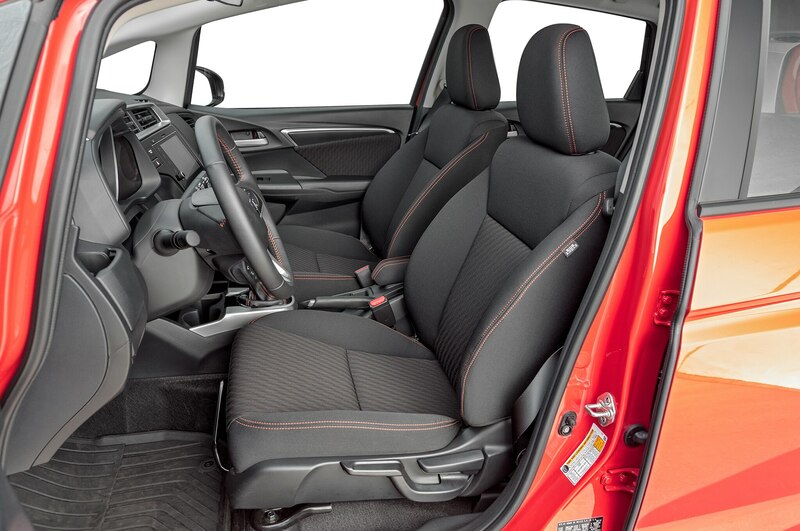 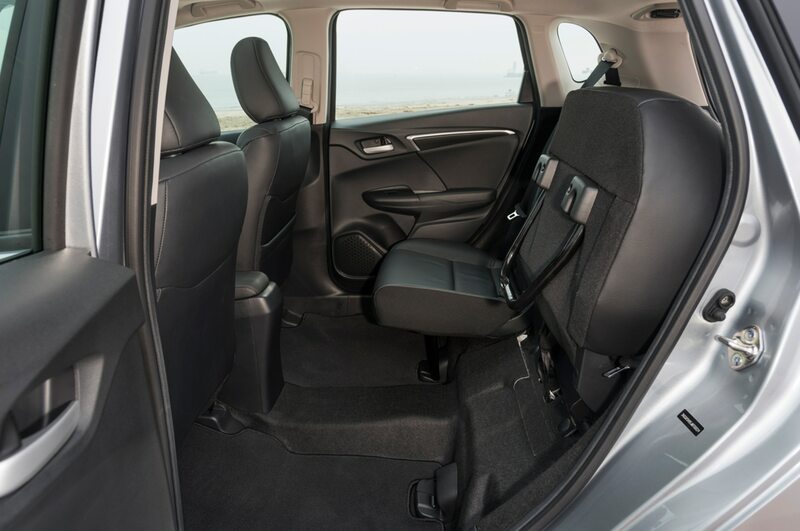 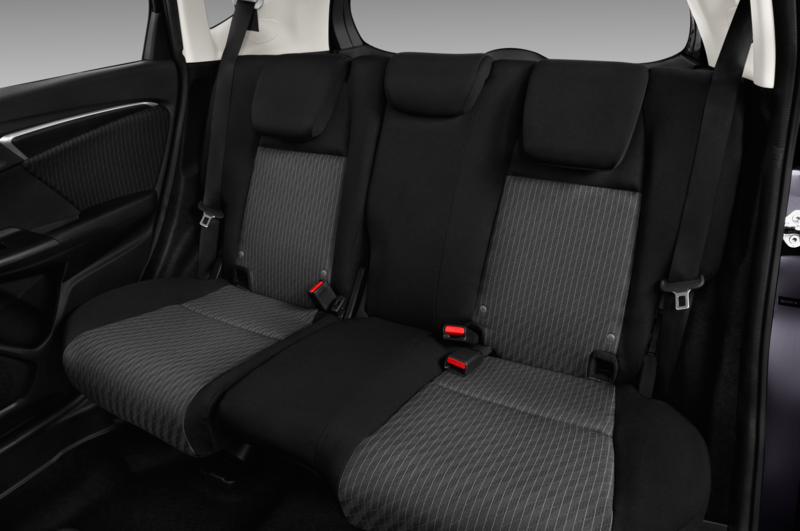 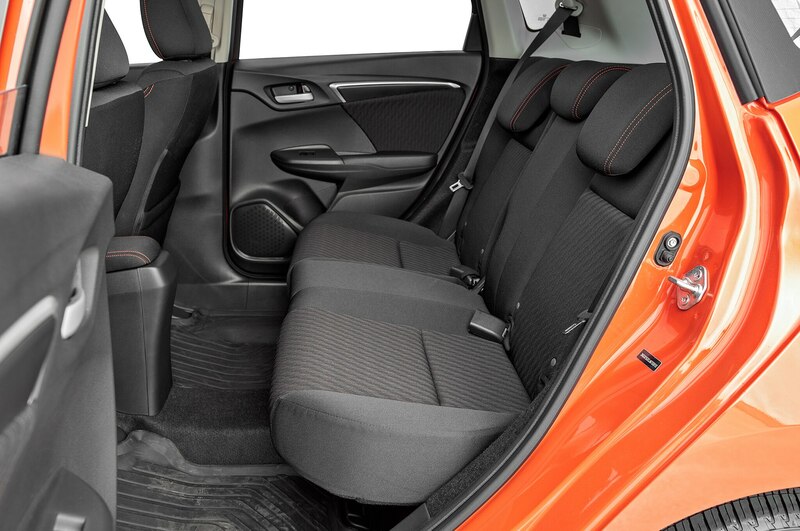 Top level EX-L models receive leather-trimmed upholstery and heated front seats for a grand total of $21,410. 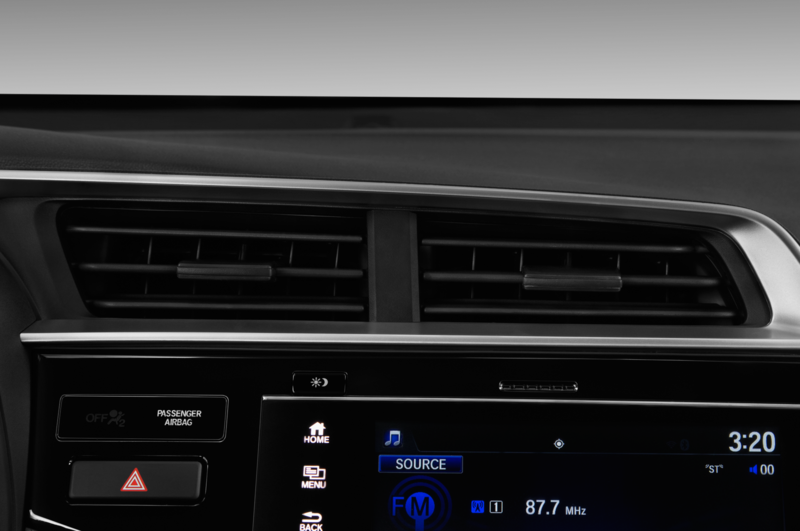 Adding navigation to this model is an extra $1,000. 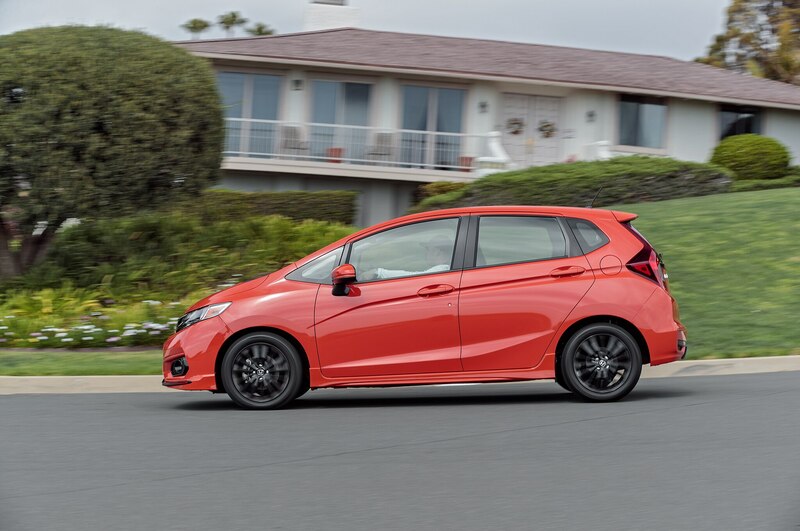 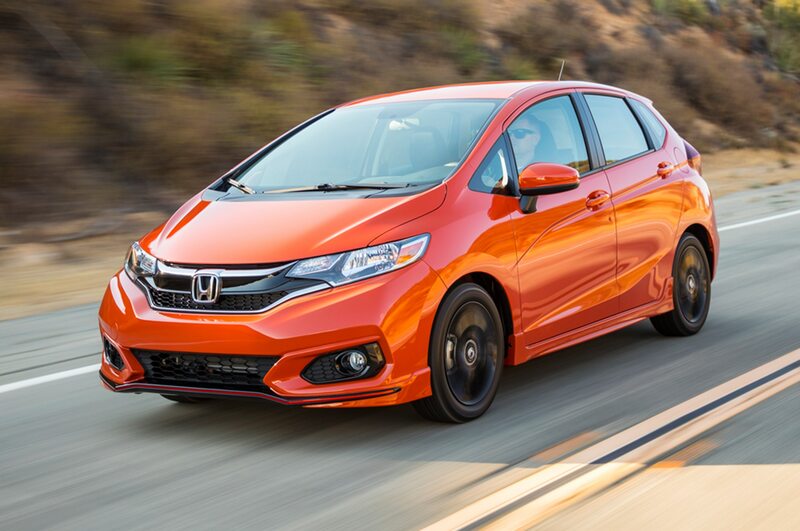 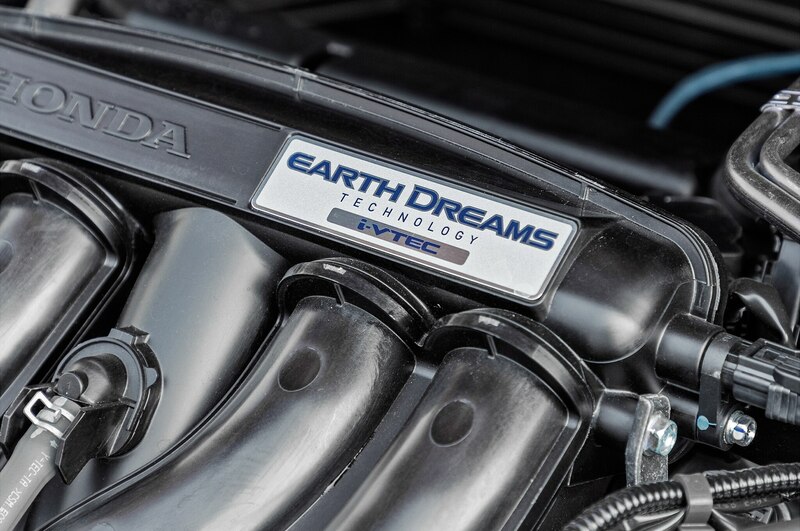 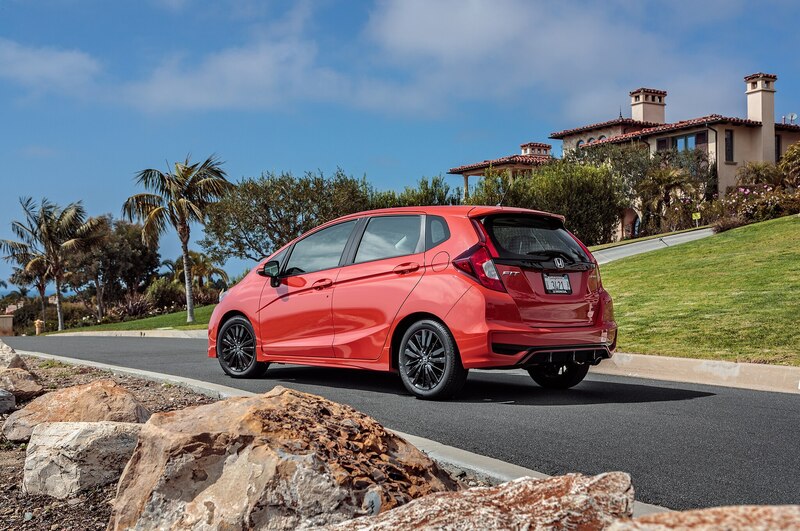 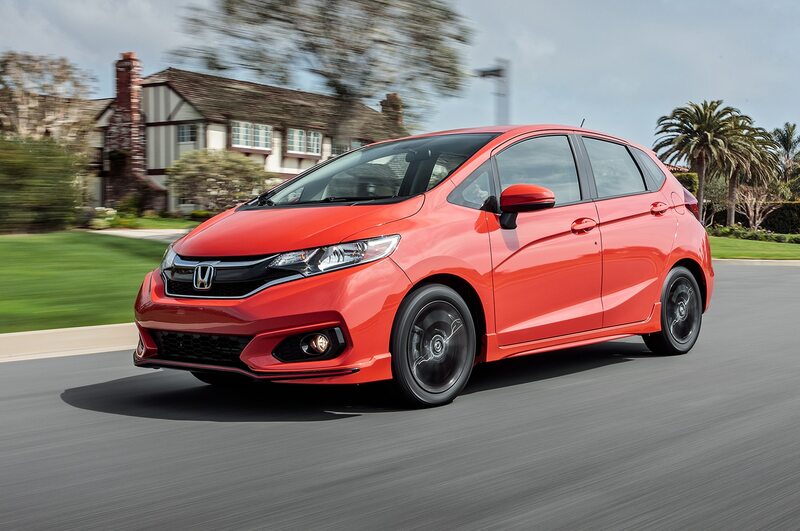 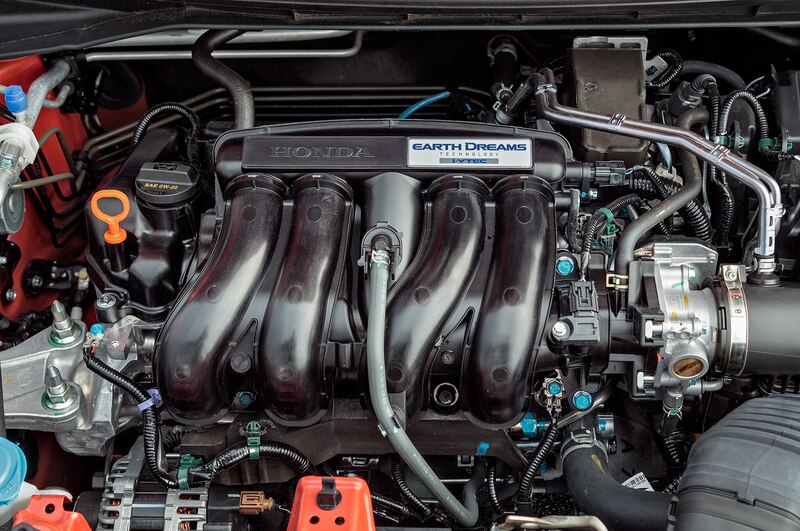 Like last year, the 2019 Honda Fit produces 130 hp and 114 lb-ft of torque from a 1.5-liter four-cylinder engine. 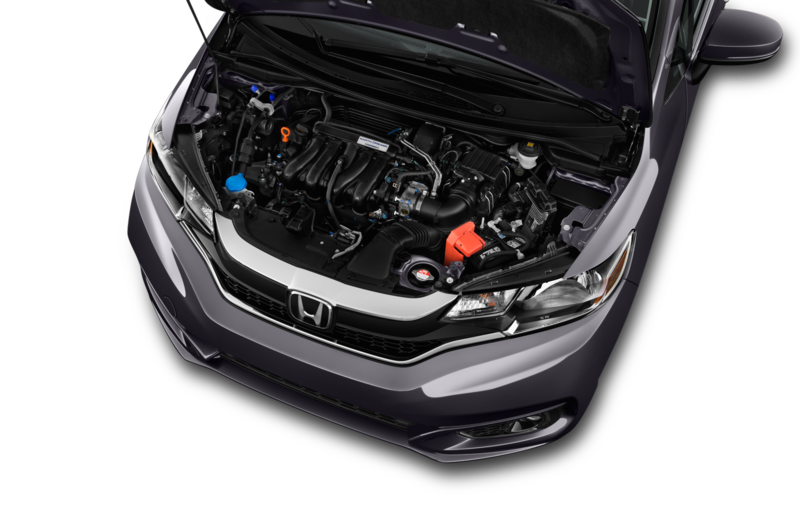 Fuel economy tops out at 33/40/36 mpg city/highway/combined with the CVT, or 29/36/31 with the manual. 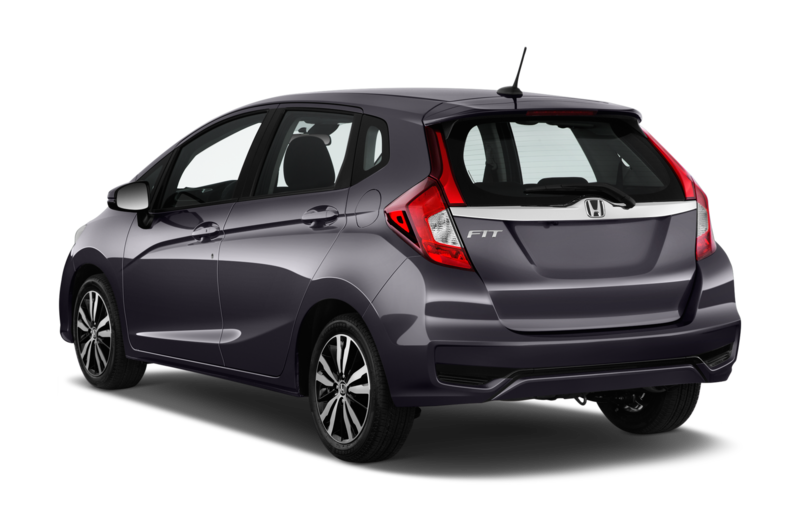 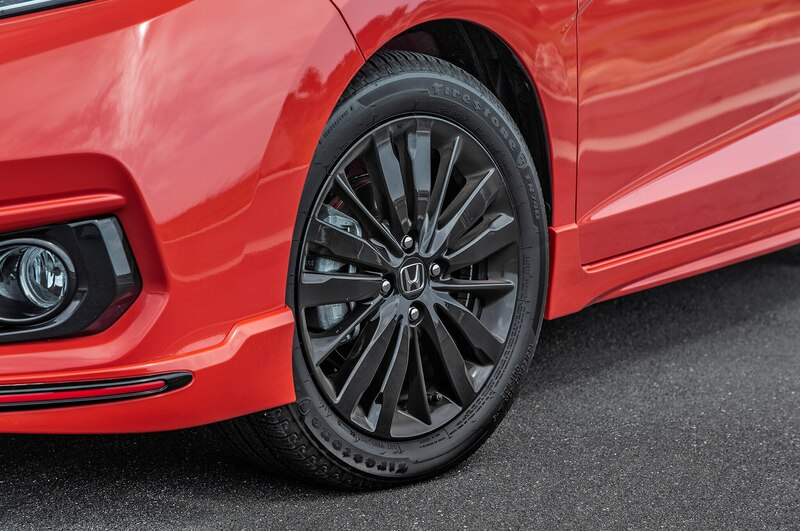 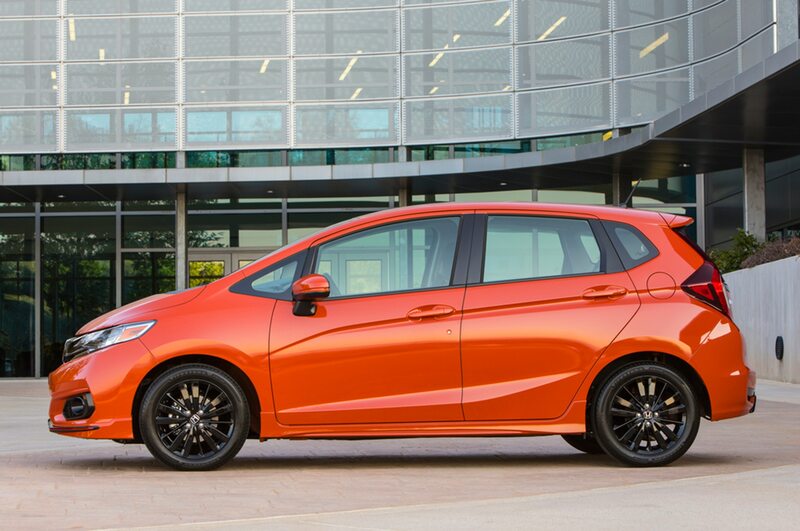 The 2019 Honda Fit arrives in dealerships April 30. 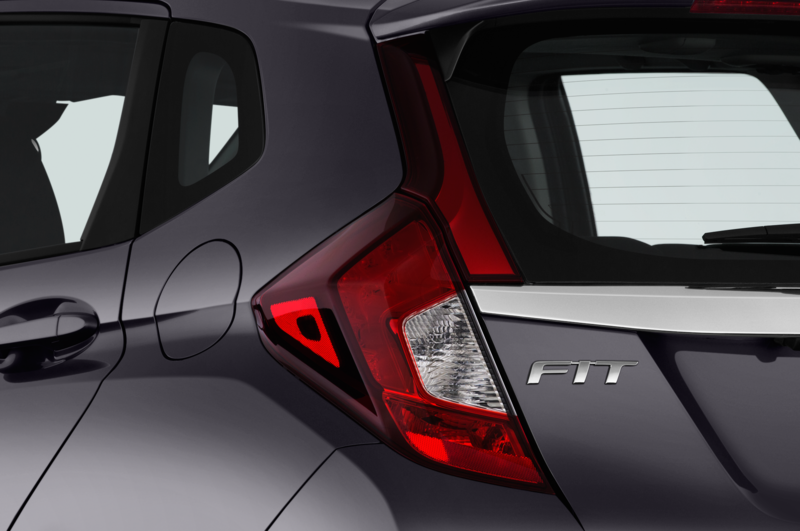 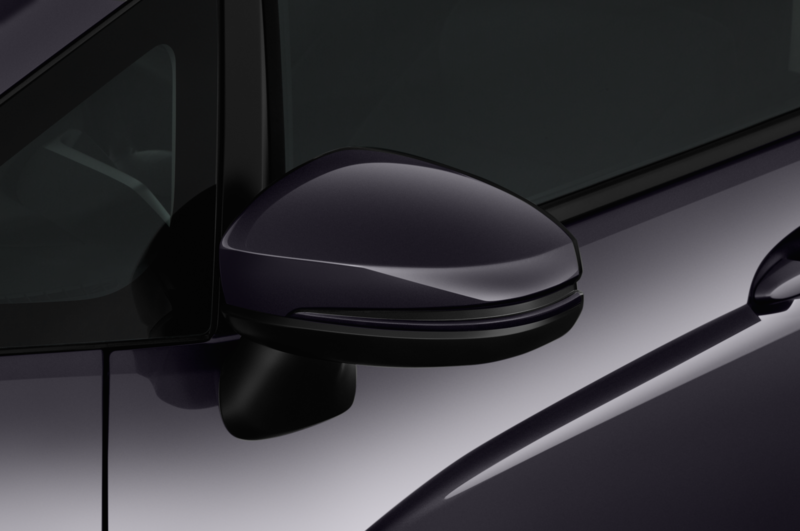 Other than the addition of automatic high beams to Honda Sensing, the only other change on the 2019 Fit is the New Platinum Pearl White exterior color, which replaces White Orchid Pearl.